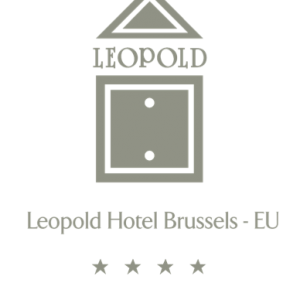 Located just next to the European Parliament in Brussels, the Brasserie Leopold serves great value Belgian cuisine. 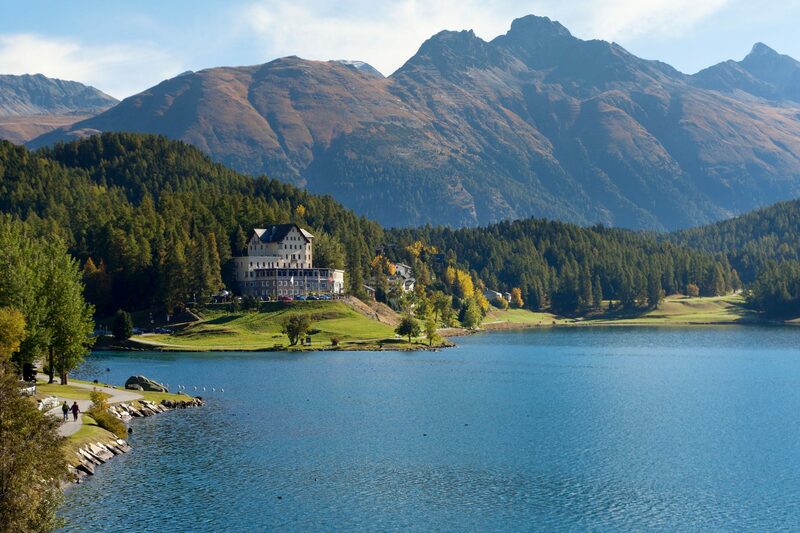 A traditional restaurant with plenty of space to eat lunch or dinner. Private dining rooms are also available. In the centre of the EU area, next to the lively Place du Luxembourg and European Parliament, the Brasserie Leopold has been serving customers for over 30 years. An ideal place for a business lunch, a romantic dinner or a cocktail event on the superb, open-roofed terrace garden of the restaurant.